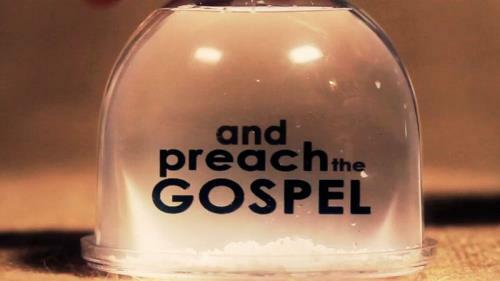 Go ye into all the world and preach the gospel. BUT... don't forget your own backyard. 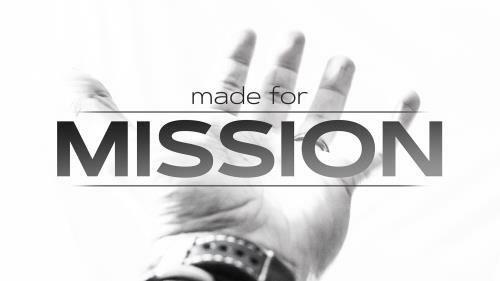 So often we think of missions as short or long term international trips, but God commissions the doctors, lawyers, and businessmen of main street to spread his Word as well. This creative and inspiring video used snowglobes from around the world to inspire short term mission trips, long term callings, and even the daily commission we should remember every morning when we wake. Two neighbors, a dead cat and a fence on a beautiful sunny day set the stage for a humorous conversation that illustrates the wrong way to invite someone back to church. This video is from Back to Church Sunday, a powerful movement that encourages church attendance. Jesus is alive! 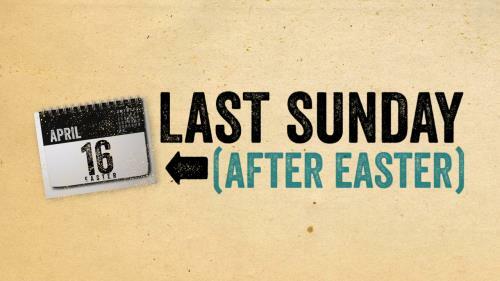 That powerful Easter moment was not an ending but a beginning. After His resurrection, Jesus commanded us to go and tell the world. To share the hope of Easter with everyone, everywhere. 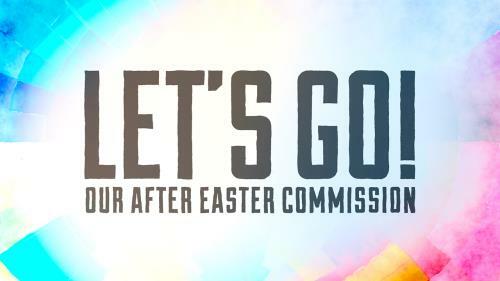 Easter may be over, but our commission is clear…Let’s Go! After His resurrection, Jesus gave the disciples the Great Commission. He assured them of His power, promised them His unending presence, and urged them to accept the call to go into the world and make new disciples. Based on Matthew 28:18-20, this mini-movie is great for the Sunday after Easter. 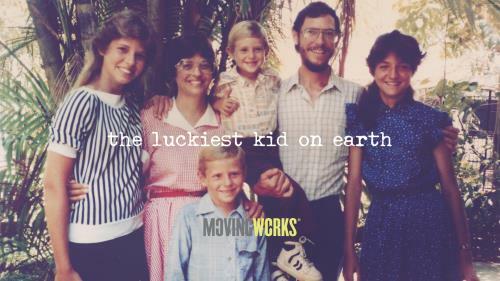 This two minute short portrays the inseparable nature of parenting and discipleship in the life of a young missionary and brings light to the great importance of teaching your children by example. This two minute short reveals the importance of discipleship in a young missionary’s life living in the Amazon and sheds light on discipleship’s role in reaching the nations. 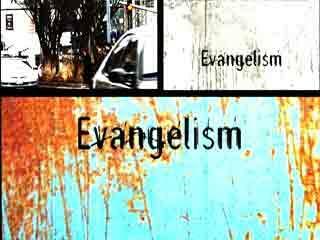 This sermon illustration shows an ordinary man walks his ordinary neighborhood... but something epic is happening in his heart... a willingness to lovingly evangelize and care for his neighbors in whatever capacity he is able. If today was the day Jesus returned, what would He find us doing? Would we be proven faithful, or lost in faithlessness? Would we be working the harvest or ignoring the field? Would He find us worshipping Him or bowing to idols? The truth is, we should live each day bringing glory to God. The question isn’t; “When will Jesus return” - It is “What will we do until He gets here”? 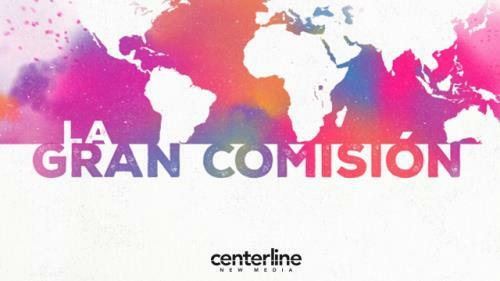 After His resurrection, Jesus gave the disciples the Great Commission. He assured them of His power, promised them His unending presence, and urged them to accept the call to go into the world and make new disciples. 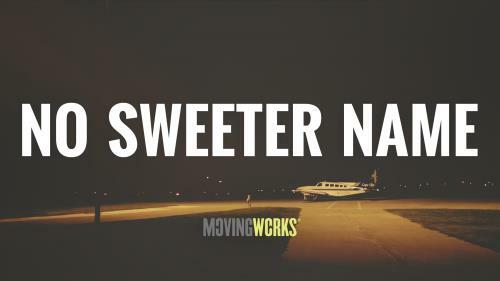 Based on Matthew 28:18-20, this mini-movie is great for a sermon on the Great Commission or Transfiguration. 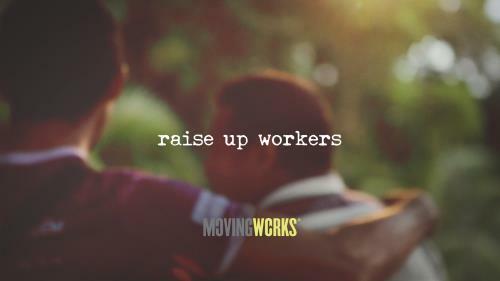 Made specifically for the Sunday after Easter, this mini-movie is a call to action for all believers. After Jesus rose from the grave he appeared before the disciples to say, "now it's your turn. Just as God sent me, now I am sending you. So go!" Based on Matthew 28:19-20. We can all relate to that “I have to tell someone!” feeling we get when we receive exciting news. Good News is not only an encouragement to invite others to experience Easter Sunday with your community, but it also works year-round as a reminder of the Great Commission. This two minute short chronicles a young woman’s final preparations and thoughts before she leaves everything she knows to live in the Philippines to serve Jesus Christ. People matter to God...all of them. As the church, it's our purpose to be Christ to those people. To reach out, to help out, to introduce them to Jesus. 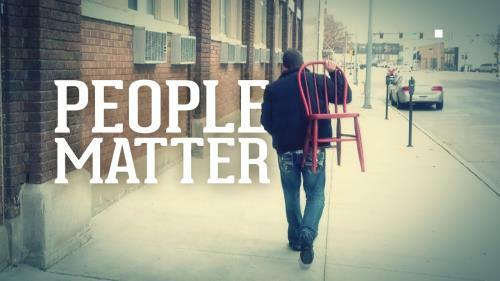 “People Matter” is a video challenge to the Church, to step up and step out into our communities and make a real difference for the Kingdom of God.